The Summit's Caretaking team works with owners and tenants to provide best outcomes for buildings users and assets. Our future lies in consistently exceeding expectations of maintaining the Summit's assets such as our indoor heated pool, the relaxing hot spa, gymnasium, outdoor entertaining & BBQ area plus the games room, valuing our staff and contractors, building long-term relationships along with commitment to the well-being and safety of the tenants who reside at the Summit apartment at 569 George street Sydney. The summit also has 24 security surveillance cameras to ensure safety of its occupants in all common areas including the car-park lobbies. From 8am till 6pm, 7 days a week, the Summit has one of the 2 building managers on site and from 6pm till 8am the Summit provides on site Security Guards who patrol the complex on a regular basis to ensure that any type of assistance will be provided in no time if needs arise. 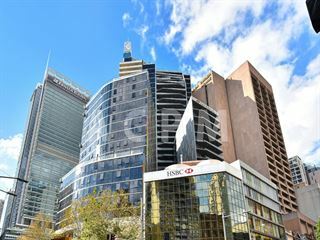 The Summit Apartments are located in the heart of Sydney's George Street, opposite World Tower which has a fantastic range of clothing stores along with a large food court with a healthy range of choices for breakfast, lunch or dinner. 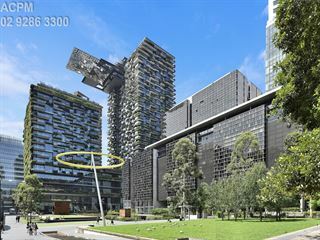 The Summit Apartments are located so that it is just a moment's walk to Darling Harbour, George Street Cinemas, AMP Tower and Opera House.